The post Coping with stress – How Pilates can help you appeared first on Perea Clinic. Coping with stress can be challenging in our fast-paced society. But before you set out to confront stress, it pays to understand a little more about it. Stress can feel like it is predominantly a mental issue. It can cause you to become irrational and irritable. Your thoughts can run at a hundred miles an hour and you start to engage in a negative internal dialogue. You believe that if you could only change your thinking you could cope with your stress. But stress has many components and comes in different forms. As it has different triggers there can be different ways to cope. We look at the role Pilates can play. Emotional stress is not only common but is the type that many of us are aware of. It can have many different sources but is closely linked to a feeling of overwhelm. It happens when the coping mechanisms we have are insufficient for the demands placed on us. 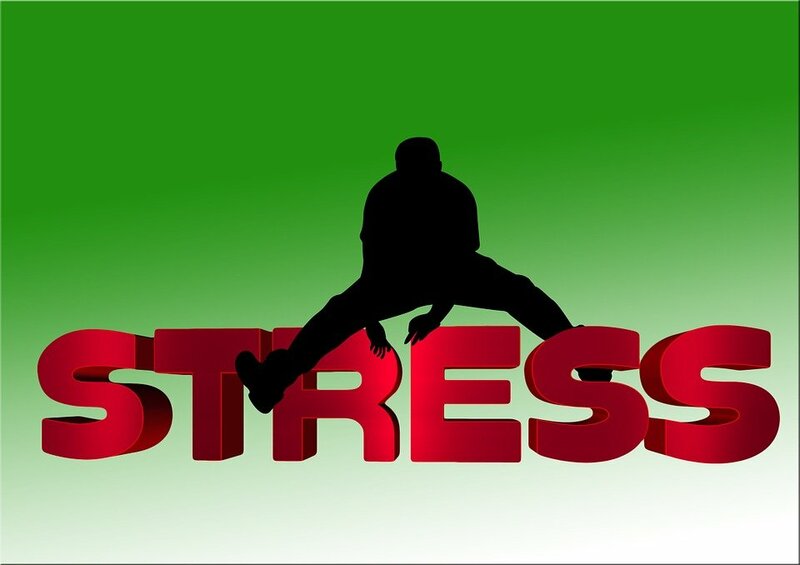 But other stresses include physical stress, traumatic stress, and chronic or acute stress. Physical stress damages the body and can be caused by such things as interrupted sleep, long hours sitting at a desk or plane travel. Acute stress can be brought on by an episode of heightened emotion such as a break-up or a bereavement. Chronic stress can be caused by the gnawing effect of many petty annoyances. But of course, there is often significant overlap between different types of stress. And stress in one domain can trigger other types of stress. Regardless of how it starts, and however it manifests, there is very often a physical component. And by working at restoring our physical health, you can often impact your overall health for the better. Pilates has many advantages as a stress relieving form of exercise. An increasingly popular way to decrease stress is the practice of mindfulness. Pilates is in essence, a mindful form of exercise. The mind-body connection is central to the practice. When performed properly, Pilates requires clear focus and demands a clear awareness of how the body is moving. ‘And breathe’. We all know the expression. Returning to the breath is again, a well-known way to help reduce anxiety and stress. There is such a big focus on breathing correctly within Pilates. A practice that if used regularly, carries over into everyday life. And you may not be aware, that when you are stressed, your blood flow becomes restricted. Pilates helps to improve circulation and has also been shown to reduce high blood pressure in this scientific study. What is more apparent, is that stress can create tension in the muscles. Typical examples include stiff neck or lower back pain. Pilates is an excellent way to restore muscle balance and increase flexibility. This in itself, is a great way to relieve physical and psychological tension. And there are numerous other ways that Pilates can help. If you would like to find out more or are looking to book a session, we would be happy to help. The post Common rowing injuries – and how to prevent and treat them appeared first on Perea Clinic. The types of injuries that are common in rowing occur as a result of poor preparation. Rowing is great for all-around fitness. However, it is a challenge in terms of the complexity of the technique and the physical demands it puts on the body. Inspired by the annual boat race, many people take to rowing for the first time. But the crews of Oxford and Cambridge make it look so much easier than it is. You can spot a novice rower in the gym because their rowing will be all arms and very little legs. It’s an inefficient way to row. The most common injury in rowing is to the lower back. But other injuries that affect rowers on a regular basis affect the ribs, knees, wrists and shoulders. The good news is that the highest proportion of rowing injuries are overuse injuries. So if you are new to the sport, whether indoor or outdoor, it is good to know it is relatively safe. That being said, it is good to get some advice on technique very early on. If you pick up bad habits in your technique, they can be difficult to shrug off. 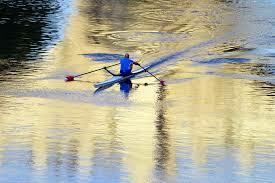 And because rowing involves repetitive and continuous motion poor form will quickly put a strain on your body. There are two parts to a rowing stroke. These are called the drive and recovery. All the hard work is done during the drive phase. As you push out (the drive phase) the sequence is legs, then the body and then arms. Keeping your arms straight initially, you first extend the legs and then tilt the body slightly. Only after that do you pull the arms towards the body. The recovery phase is the opposite of the drive. The arms extend first, then the body tilts forward slightly. And only then do the legs bend to bring you back to the start position. To further refine your technique, you should look to keep the elbows close to the side of the body. In addition, your wrists should be kept flat (like a good typist), not bent to try and gain extra force. And it helps to keep the shoulders down and relaxed. Because the rowing stroke is a power move and can be quite forceful, warming up properly is essential. Never try and do a time trial on the indoor rower without a thorough warm up. You need to get the joints and tendons warm and the heart rate slowly elevated, before pushing too hard. On an indoor rowing machine, there is a setting at the side called a damper. To help reduce strain, set the damper to a low setting such as 3 or 4 (it goes up to 10). Increase the intensity of your rowing slowly over time. Do not try and row at full tilt until you are experienced and have good technique. Rowing can be highly enjoyable. It can be highly addictive too. Once you start rowing on a regular basis, it can create tension in certain parts of the body. Especially areas like the trapezius muscles of the upper back or the IT band running down the side of the leg. Learning appropriate post rowing stretches will help relieve muscle tension. And regular massage is also a great way to help avoid common rowing injuries. The post Cycling Safely – How to stay safe on your two wheels appeared first on Perea Clinic. Most people think they know what cycling safely is all about. After all, the majority of us learnt to cycle from a young age. We’ve done it for years. We know what we are doing. Cycling is enjoyable, it has massive health benefits, and of course, is a cheap and effective mode of transport. And with the advent of initiatives such as the Big Pedal and cycle to work schemes, more and more of us are cycling. We are all for it. But just a few sensible tips could help avert any unnecessary accidents. Let’s explore how to stay safe. According to a 2017 Department of Transport report, 37% of people who cycle, do so to commute. It’s a great way to get the blood pumping before you arrive at work. But your commute should not be treated like a competitive sport. Undertaking cars, jumping red lights and taking unnecessary risks are a recipe for disaster. Think safety first, and save competitive cycling for a safer environment. 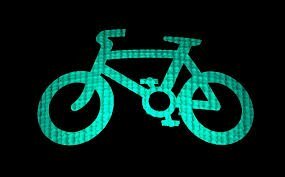 It stands to reason that you should wear bright clothing and reflective strips to be clearly visible. If you need lights on the bike, make sure they are good quality and kept clean. But being seen also involves smart road sense. Just because you have seen a vehicle, it doesn’t mean they have seen you. Try and make eye contact with other motorists. That will give you more of a sense of certainty that they have seen you. This applies especially at road junctions, which are notorious accident hotspots. It has been a mild winter, and it is starting to feel Spring-like. But we are still at a time of year where the weather can be incredibly changeable. Unless you are a very experienced rider, wet weather or strong winds can heighten the risks of accidents whilst cycling. If you want to maintain your fitness, you can mix your outdoor cycling with periodic indoor cycling. And if you don’t like the idea of the static bikes down at the gym, turbo trainers offer a great alternative. The number one aim is to avoid accidents that can lead to serious injuries. But at the same time, it pays to reduce the risk of other cycling related injuries too. Many of you will be relatively new to cycling and are looking to improve your times and performance. The temptation is to cycle as much as you can now that you have discovered a new found hobby. But be aware that if you use cycling exclusively as your mode of exercises it can eventually lead to musculoskeletal imbalances. Incorporating weight training or postural centred practices such as yoga or Pilates can help you maintain all-round fitness, and help you avoid injury. The post Eat Less Salt – How too much salt can affect your health appeared first on Perea Clinic. The vast majority of us should eat less salt. We will go into more detail throughout this blog. However, before we start, let’s get one thing straight. We don’t wish to demonise salt completely. After all, it is not all bad. But as the recent Salt Awareness Week helped to remind us, it is becoming clear that excess salt is a serious problem. So, what are the benefits? What constitutes too much salt? 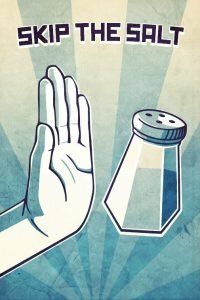 What problems can excess salt cause? And how can we all cut down? Before we go on to warn against the pitfalls of consuming too much salt, the benefits of moderate consumption must be emphasised. One of the key roles of salt is to help you stay hydrated. In fact, a mix of potassium and sodium (which is obviously found in salt) is necessary, in conjunction with fluid. Potassium is found in plentiful supply in bananas. That’s why you will see tennis players drink electrolytes and eat bananas in hot conditions. It helps prevent dehydration and avoid cramps. Whilst excess salt can disturb sleep, a little bit of salt can aid sleep. Interestingly, a little salt mixed with honey can help to bolster serotonin. This is a positive hormone for reducing stress, and that’s why it can help calm you down at night. In addition, small quantities of salt can be good for vascular health and can aid the nervous system. But the truth is, it’s very difficult to eat too little salt since there are so many everyday foods containing it. The World Health Organisation recommends that adults consume less than 5 g (just under a teaspoon) of salt per day. Take note though, that recommendation is for most of the normal population including those with or without high blood pressure. But the recommendation may not apply to some people. For example, those undergoing treatment or with particular illnesses that lower sodium levels might need tailored quantities. However, globally, most people consume twice the recommended amount (on average about 9-12 grams). The big concern with salt is the sodium in it. High levels of sodium are contraindicated to good health. For once, the UK compares favourably with the rest of the World. We have cut our consumption to about 7-8 grams a day, on average, but this is still too high. What problems does excess sodium cause? The single biggest concern with excess sodium is the impact on the heart. Too much salt in your diet can lead to elevated blood pressure. 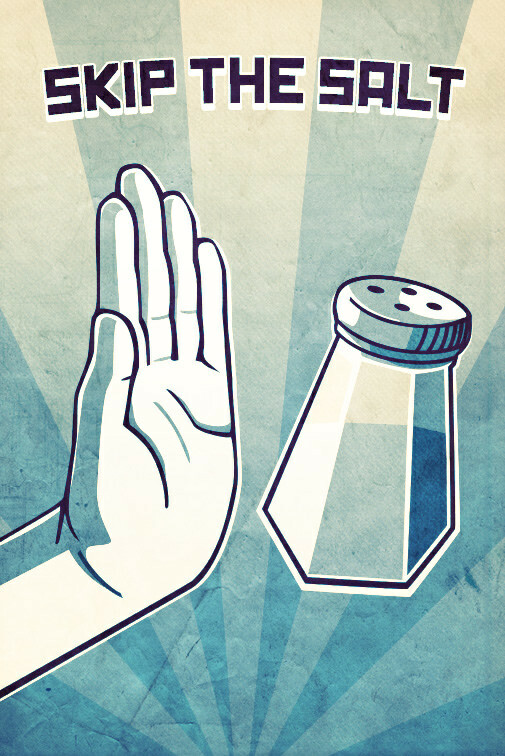 Over the longer term, too much salt can increase your risk of heart disease and strokes. It can also lead you to retain too much water in your body. this can put added demands on your heart, arteries, kidneys and brain. The quickest way to reduce your salt and sodium intake is by reducing or eliminating your consumption of processed foods. Yet again, it is a reminder that natural and whole foods are far more beneficial for your health. Thankfully, many foods display information about the salt content on the front of the packaging. Try and get into the habit of monitoring which of your foods are high in salt. As so often, this article is meant as a quick jolt to get you thinking about the balance of your diet. To help you properly regulate the levels of salt and sodium in your diet, it is best to seek out professional advice. If you need a consultation with a professional nutritionist, we will be happy to help. The post London Marathon Plan – 10 Unusual Marathon Tips appeared first on Perea Clinic. The post Correct Cycling Position – how good ergonomics can help prevent injury appeared first on Perea Clinic. Making sure you are in the correct position when cycling is a must. We’ve reached that time of year where the days are noticeably longer. It feels about time to dust down the bike. But before you try to harness your inner Geraint Thomas, think about your bike’s set up. Bad ergonomics on a bike can lead to injuries. It is worth understanding how to adjust your bike in an appropriate manner. One that will allow your body to operate efficiently and effectively. The first thing to consider is the saddle height. To measure this properly you will need one of two things. Either a wall to lean against, or a friend to hold your bike. In a stationary position sit on the bike. Then extend one leg until it is straight. You’ll need the pedals to be in the 12 O’clock and 6 O’clock positions. Next, put your heel on the lower pedal whilst keeping the leg straight. With the heel resting gently on the pedal, your hips should be level. If you need to drop one side of your hip to reach the pedal, lower the seat. If the straight leg is pushing you out of the seat, raise the seat accordingly. In addition to saddle height, you need to consider saddle position. In other words, you need to establish how far forward or back to position the saddle on its rail. This time you will need to put the pedals into a horizontal position. This means one pedal at the 9 O’clock position and the other at 3 O’clock. The idea is to have the front knee sitting directly over the pedal axle in this horizontal position. This will maximise your efficiency and comfort on the bike. Once the saddle is the right height and position there is one more thing to check. Put your hands on the drop of the handle-bars. In this position, you are looking to have the front hub directly below the handlebar in your eye-line. If you use cleats, then getting them properly aligned is vital. Even on a short journey, you will be rotating the pedals many thousands of times. If your contact with the pedals is wrong, it can throw out the natural functional angles of the joints. This can lead to pain and injury; especially to the ankles, knees and hips. As a starting point, try to have the cleat at a straight angle and in-line with the ball of your feet. Try riding for a while and see if you can sense any tension. You can always re-adjust the angle of the cleat if necessary. The goal is for your knee to point directly forward. If the cleat position is forcing your knee to turn in or out, it could lead to problems. There are other things you can do for added comfort as well. You can double wrap your handlebar tape to stop excessive vibration if you are riding on a bumpy or long route. And finally, you can tilt your seat position slightly downward if it is causing pressure in a sensitive area! Whatever you do, take the set up of your bike seriously. 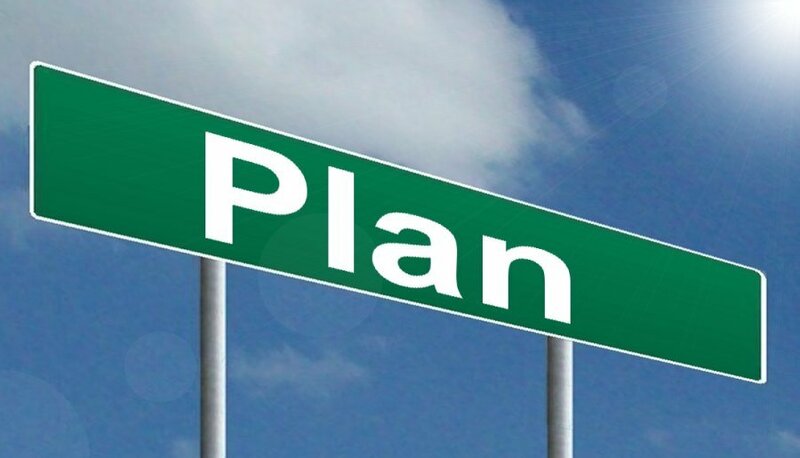 A little time spent in preparation can save a lot of aggravation further down the line. The post Cycling Health Benefits – What two wheels can do for you appeared first on Perea Clinic. The health benefits of cycling are an afterthought for many. But they shouldn’t be. There is no doubt that the success of Team Sky and British cycling has increased cycling’s popularity. This has as much to do with being embued with competitive spirit as it does with any health concerns. But it’s not just road cycling that is now big business. Mountain biking has seen a considerable rise in participants too. Above all, it’s fun. But if it can benefit your health, all the better. We take a closer look at some of the benefits it offers. According to the British Medical Journal (BMJ), cycling to work can be hugely beneficial for your heart. According to a study at Glasgow University, it can ‘substantially reduce the risk of developing and dying of heart disease’. 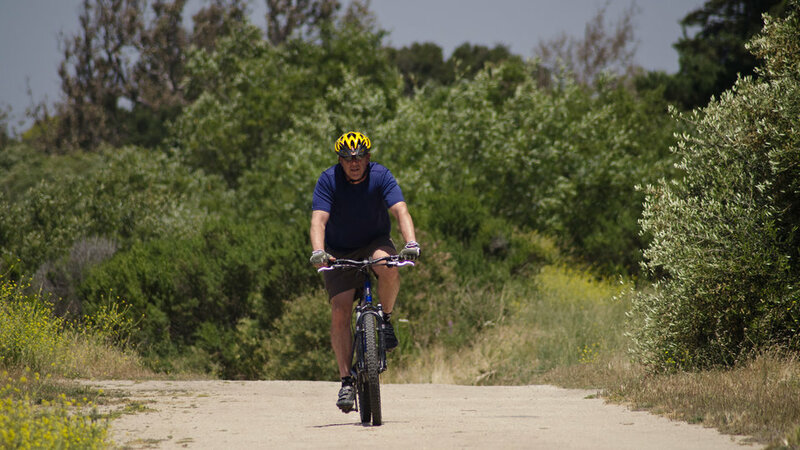 And the very nature of outdoor cycling also taps into a popular exercise phenomenon. HIIT, or high-intensity interval training, to give it its full name. The idea is to introduce short bursts of higher intensity exercise. These should be separated by lower intensity periods. The combination works wonders for your cardiovascular system. When cycling outside the terrain and wind resistance often change. This will challenge you at different levels of intensity during the ride. Not to mention stopping, starting and accelerating away from traffic lights will send your heart rate up and down. It’s a very natural way to vary intensity and tempo. And the advantage of incorporating cycling rather than running for HIIT is that it is low impact. It puts less pressure on joints. Some people are a little reticent of spending too much time in the gym. For them, cycling can be a great alternative for building strength. In particular, it will help you to build tone around the glutes, hamstrings, quads, and calves. This is highly beneficial. These are areas that can become particularly compromised when sitting in an office chair all day. Cardio-vascular gains and muscle conditioning may seem fairly logical benefits. But there are some wonderful side benefits from cycling too. It has been associated with better sleep. Cycling can improve the immune system. It helps you develop greater spatial awareness and even improvements to brain health. There are three often underrated benefits to cycling. Firstly, it is a great way to get amongst the great outdoors. Plenty of Vitamin D on your skin, a chance to get into nature and a chance to escape from artificial light. Next, it actually requires a reasonable amount of coordination. Not only to balance and control the bike, but also to negotiate traffic when necessary. In that sense, it can help keep you mentally alert. And let’s not forget, that for many, it offers a great way to meet new people and socialise. If you are fairly new to cycling, you may be surprised by how challenging it can be. Getting a sports massage is a great way to recalibrate the muscles and improve your cycling efficiency. The post London Marathon Ideas that you may not have thought of appeared first on Perea Clinic. Of course, running the London Marathon is a big physical challenge. That stands to reason. But as it draws closer it can start to feel mentally stressful too. Don’t let your anxiety and stress levels build up. Instead, start to use a few tricks to keep your emotions in check. You could try Mindfulness. This can have numerous benefits. It will help you relax more. It can help improve your sleep. And crucially for a runner, it can give you greater body awareness. Or, as an alternative option, you could attend some yoga classes. This will help calm you down but has the added advantage of helping to stretch out tired limbs. But what is often overlooked, is the benefits can have for your breathing. Breathing correctly can be massively beneficial over the course of a marathon. Regardless of how fit you are, if you get hit with a virus, it will hamper your efforts. You need to do all that you can to look after your immune system. Funnily enough, staying calm is actually a good way to keep your immune system intact. But besides that, and being particular about hygiene, you could try upping your intake of probiotics. In addition, massage can not only lower your stress levels but can bolster infection-fighting white blood cells. And to help give you an edge in your preparation, you might want to look to add spices to your food. Did you know that ginger and turmeric are both great anti-inflammatories? Or that cinnamon could help combat oxidative stress? Or even that black pepper can be helpful in absorbing essential nutrients into the body? In fact, take a more in-depth look at how nutrition can help you in these final weeks leading up to the run can pay dividends. It is an area that is seriously overlooked by most recreational runners. When you are tired and you are feeling tired you would think you should slow down. But actually, there is a little trick you can use which is baffling. Once fatigue has set in, put in a short burst of quicker paced steps. It shouldn’t be a sprint. Just pick up the cadence and the speed slightly for about 10 seconds. It will give you a mental lift, but more importantly, it will change the muscle groups you are using. This can make your running feel easier and more natural. Whatever you do, keep it light. It’s a big challenge. But don’t put too much pressure on yourself. The post How to prevent cycling injuries – some important reminders appeared first on Perea Clinic. Booking a proper bike fit is highly recommended. 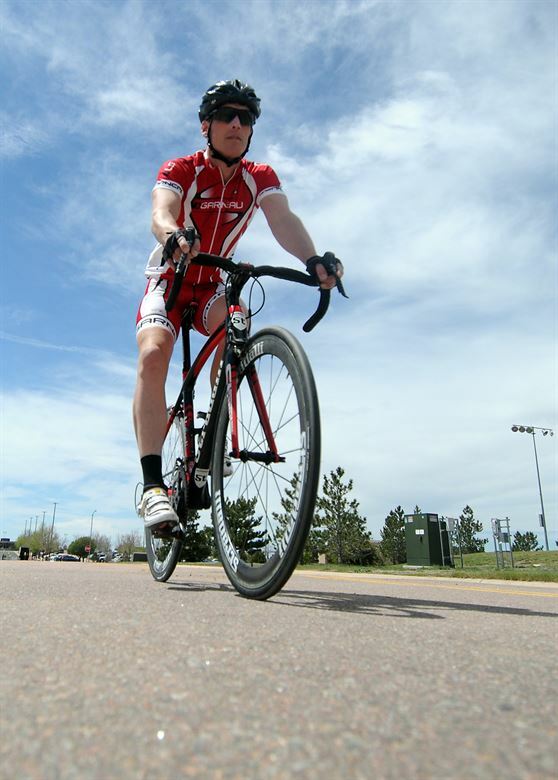 Having your bike set up in a way that is optimal for your body has numerous advantages. It will improve your power output and make your cycling more efficient. But furthermore, it will make for a smoother ride, and ensure that you are not putting undue pressure on joints. Cyclists are prone to two injuries, in particular, that can be caused by a poorly set-up bike. These are Patellar tendonitis and Achilles tendonitis. Both can be exacerbated by bikes that are not set up in a way that is right for you. Another consideration you need to keep in mind is proper hydration. The toll that cycling can take on the body can sometimes be deceptive. You are naturally cooled down by the effects of the outside air. As such, you may be unaware of how much you are sweating. This fluid loss can be problematic. In some instances, it can cause cramps. But almost certainly, it will mean you fatigue more quickly and lose your natural rhythm on the bike. It pays to learn more about proper hydration. And in addition, if your clothes feel particularly salty after you ride, you probably need to take on board extra electrolytes. It might not be something you have considered before, but regular sports massage can help prevent injury. It will help in a number of ways. Improved circulation will help provide oxygen and nutrients to fatigued muscles that help them replenish. Releasing and relaxing muscles that are typically shortened will help keep the body more balanced and aligned. The hip flexors and neck muscles, for example, can be severely compromised in the cycling pose. And in addition, massage will keep you more mobile and alert. There are some common sense guidelines that you must keep to as well. The body needs to warm-up properly, and be allowed to cool down sufficiently to guard against injury. We have written about the importance of these two stages before. But as a bare minimum, you should start and finish your rides at a more sedate pace, and certainly in the lower gears. The post Treating Tinnitus – How osteopathy might be of help appeared first on Perea Clinic. 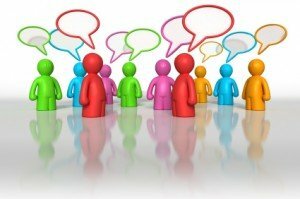 Is there an established method for treating Tinnitus? There isn’t a known cure for Tinnitus. The goal is to manage and improve the symptoms as much as possible to minimise disruption. 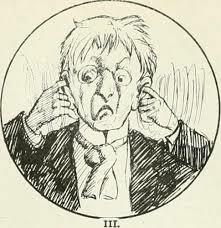 And to further complicate matters, there are 4 main types of Tinnitus. These are known as Subjective (the most common), Neurological, Somatic and Objective. These different types arise because possible causes include exposure to excessive noise and the presence of underlying disorders. But there are also other causes related to issues with the sensory system or involuntary muscle contractions. Many possible remedies have been offered. These include mindfulness, CBT, acupuncture and the use of antidepressants. However, we want to take a closer look at how Osteopathy can help. Osteopathy is a type of hands-on therapy. The goal is to restore the body’s musculoskeletal system. It differs from Physiotherapy and Chiropractic practices. It’s a modality that takes into considerations factors such as lifestyle and overall health. As such, it tends to be a more holistic discipline. With Tinnitus, the musculoskeletal system is often awry. Problems can be exacerbated by tension in the muscles of the head, neck and jaw. Take, for example, TMJ Syndrome. This is a condition that affects the alignment of the jaw. It can often lead to Tinnitus symptoms. A qualified Osteopath can help with such underlying conditions. Often by incorporating myofascial release and other advanced massage techniques. These can be used to work on the muscles and soft tissues of the neck, shoulders, jaw and head. By releasing the underlying tension, symptoms will often die down or cease completely. Osteopathy can also help by improving blood and lymph flow to ears. It is also beneficial in helping to reduce nerve irritation. A good Osteopath will be very familiar with the condition. On most occasions, they will be able to help. And even if they are not able to help with your specific case of Tinnitus, they will be able to point you in the right direction. If you live in the London area and have suffered from symptoms, please do contact us. With our interdisciplinary team of specialists, I’m sure we can help.